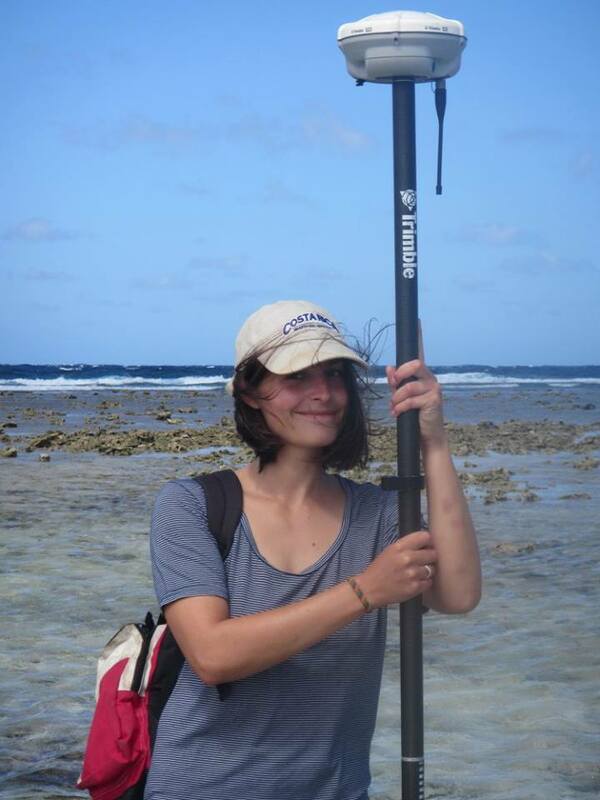 Madhavi Anne Patterson is a PhD candidate of the Geocoastal Research Group at the University of Sydney, Australia. Her current research examines the evolution, timing and nature of pleistocene fossil reef sequences in the Great Barrier Reef, Australia, with aim to produce a better understanding of the paleo-environmental conditions surrounding reef evolution in this period. Madhavi completed a Bachelor of Science (Geology and Geophysics, Geography) at the University of Sydney with a First Class Honours for her thesis titled “Traces of bioerosion in fossil coral reefs: The influence of environmental parameters on macro-bioerosion between 10-30 ka in the Great Barrier Reef”. During her undergraduate and postgraduate studies Madhavi has had extensive experience in carbonate reef sedimentology, stratigraphy, geomorphology, multibeam bathymetry (acquisition, visualization and interpretation), 3D analysis methods (CT-Scans and SEM) and geotechnical fieldwork (RTK, Vibracoring, CDTs). Patterson A.M. 2014. Traces of bioerosion in fossil coral reefs: The influence of environmental parameters on macro-bioerosion between 10-30 ka in the Great Barrier Reef. (Honours Thesis, The University of Sydney).